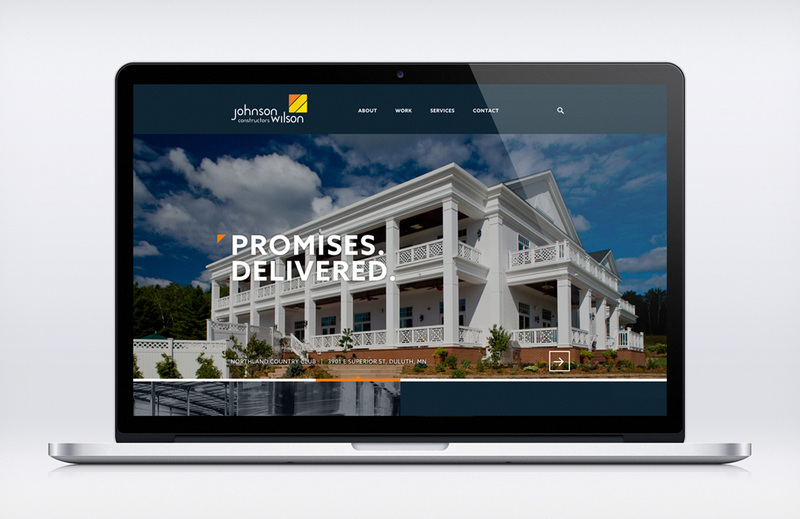 Forty-five years later and Johnson Wilson Constructors is still cranking out buildings that stand out. 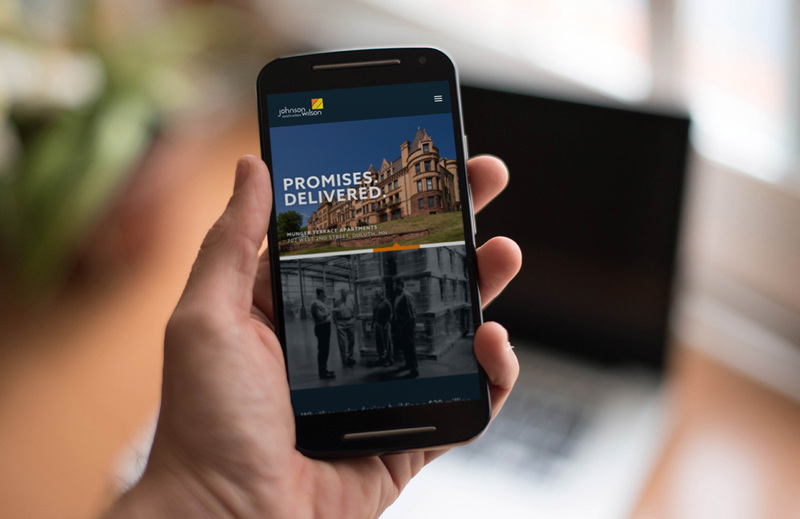 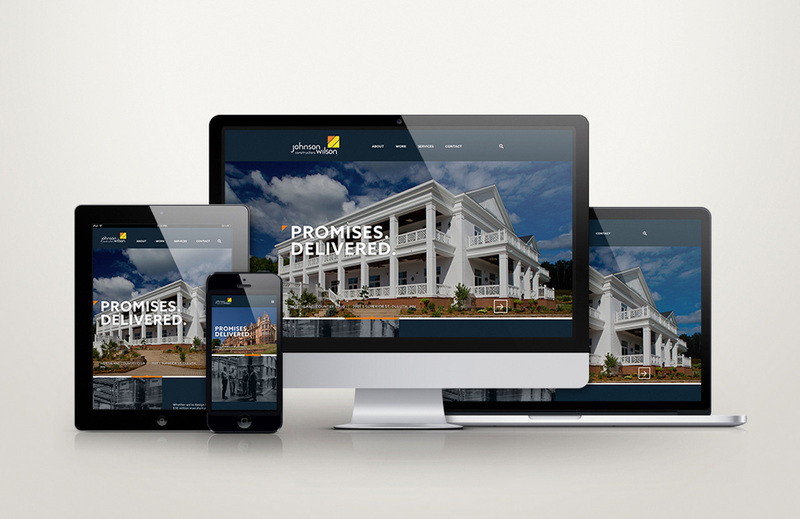 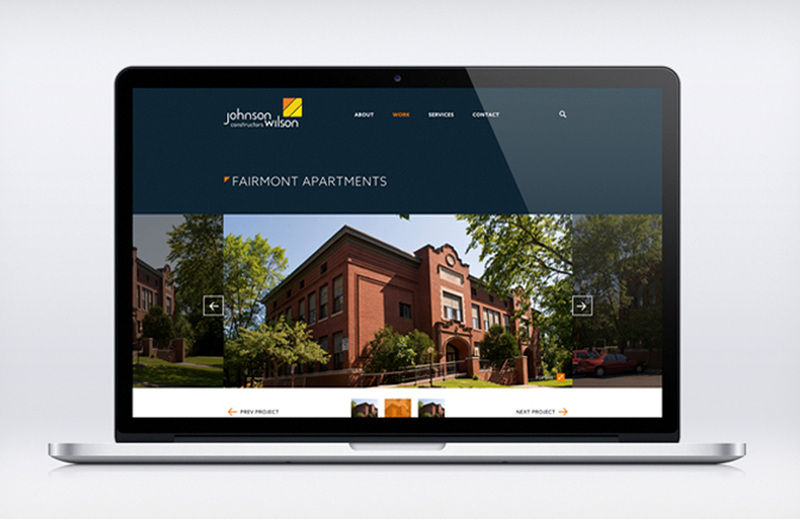 Combining Johnson’s talents with ours, we built a responsive website that brought its capabilities to the forefront. 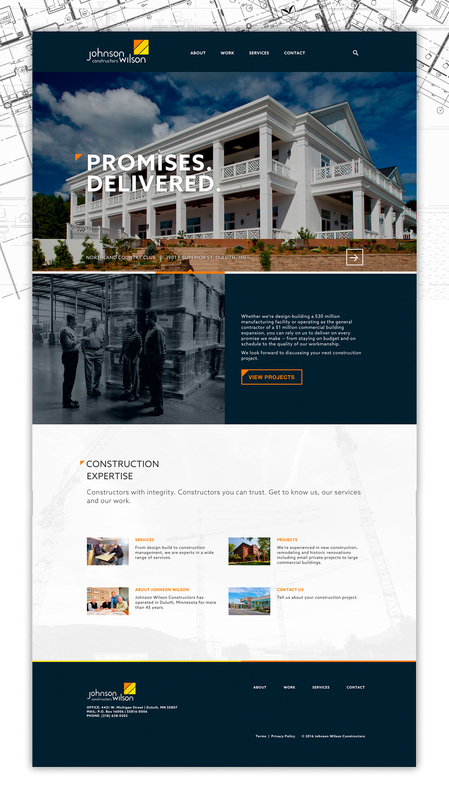 Instead of going on and on about its construction feats, we let the work do the work. 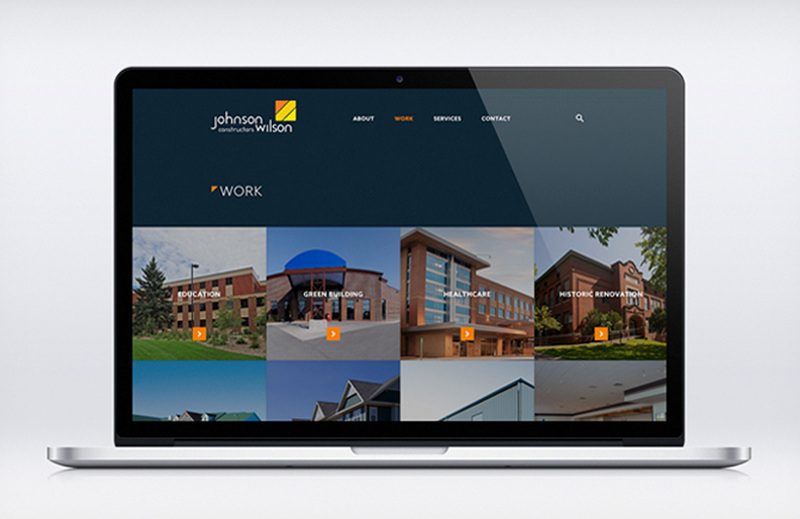 Johnson Wilson’s website now stands up to its highest building standards.